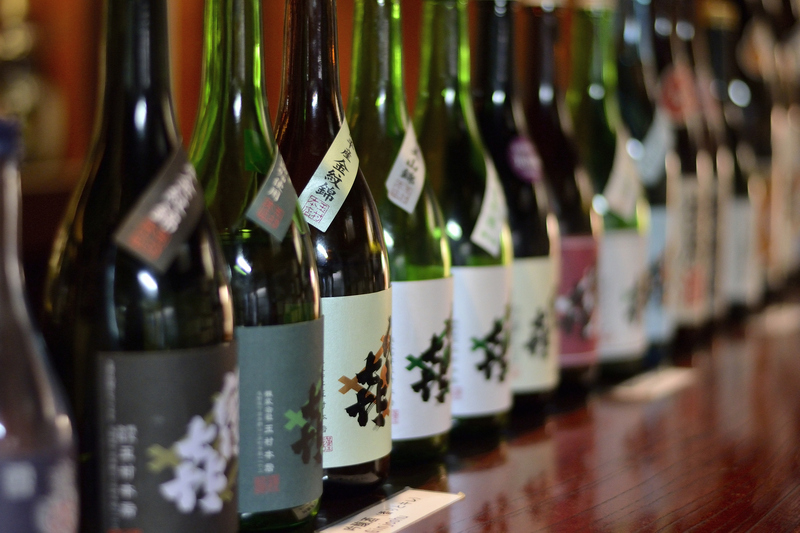 What’re the 10 Best Sake Sets for Warm Sake? Do you know Sake could be heated up?? 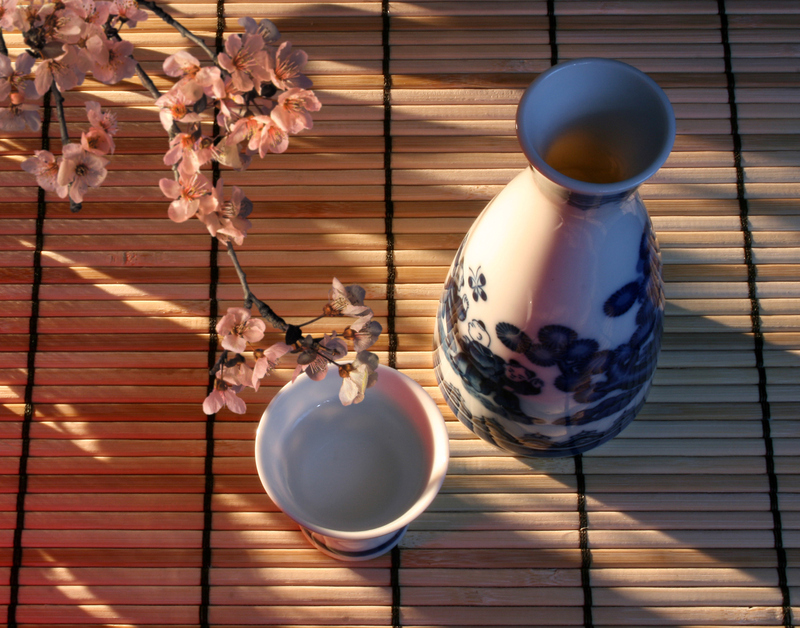 It is pretty common to have hot or warm Sake in Japan. 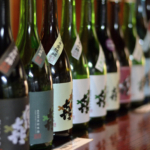 Even though it is sometimes called “Warm Sake”, it is not like boiling Sake, of course. Don’t make Sake too hot. 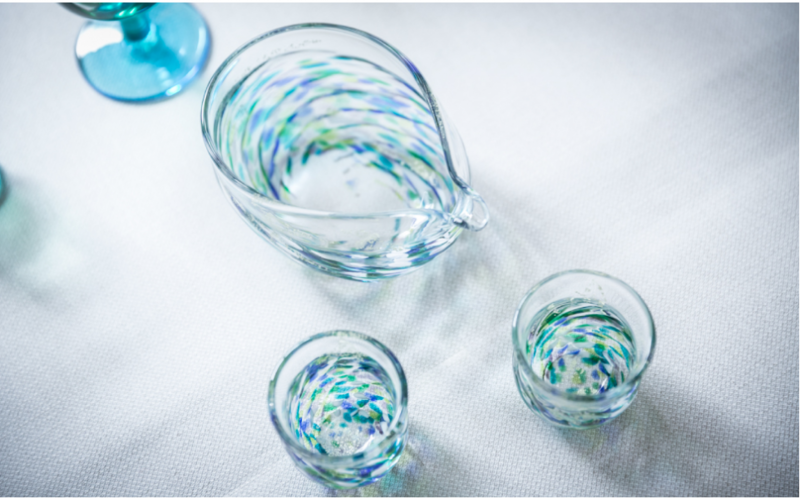 If you want to know the temperature for serving sake, read this article. 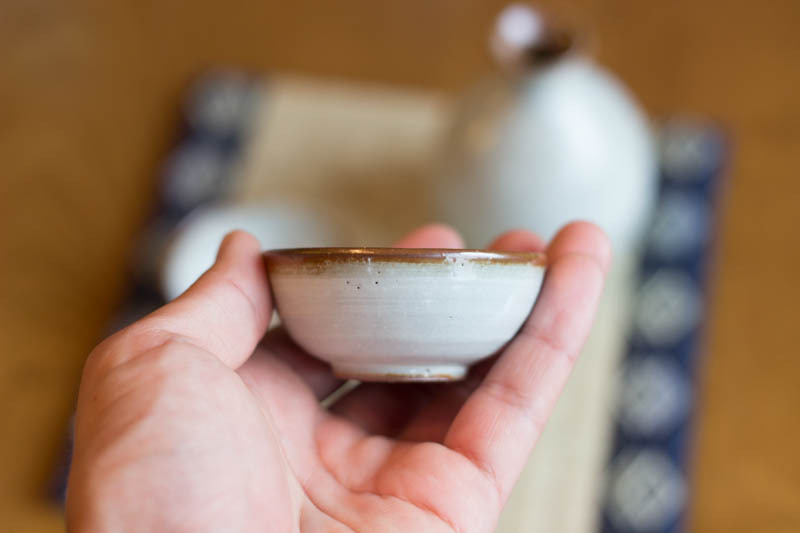 What kind of sake cups do you use for warm sake? 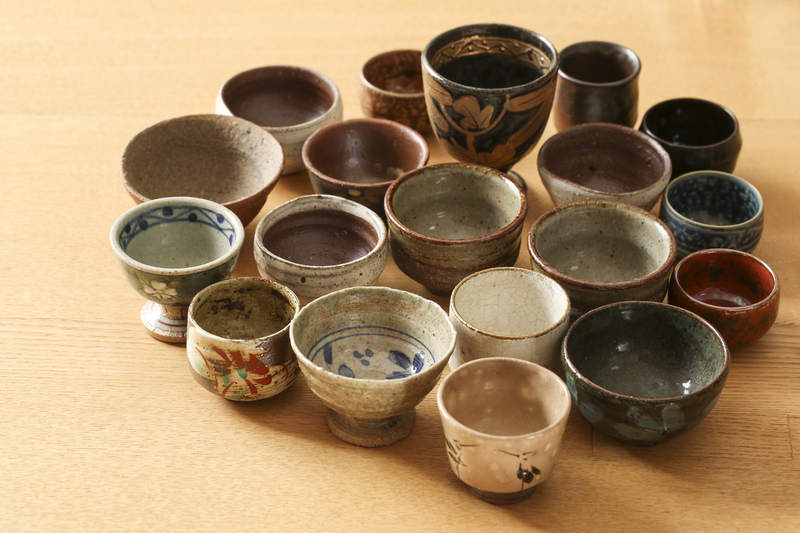 If you want to drink delicious warm Sake, you should be particular about the sake cups. 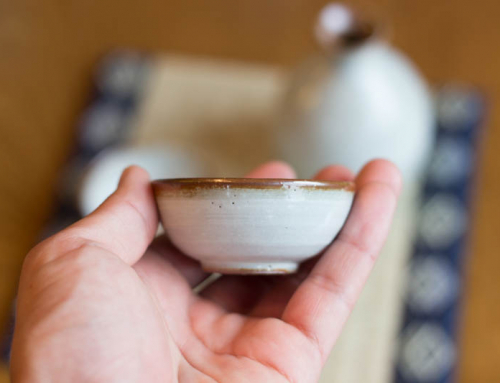 Simply pour hot water into the bowl and place the tokkuri inside (with the cup on as a lid). 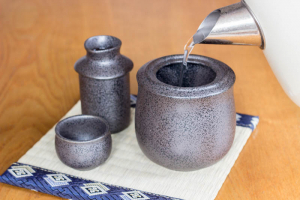 You can instantly make hot Sake in approx. 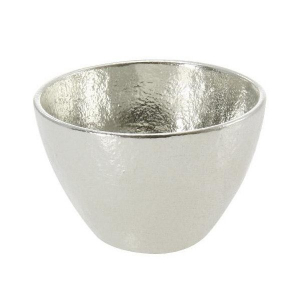 3 min.This Mino ware Sake warmer can be kept by your side on the table to create a chic ambiance. 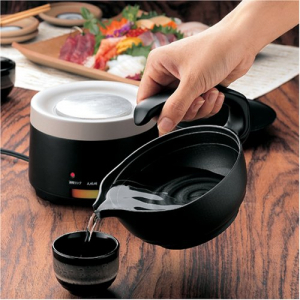 Just switch it on and set your ideal temperature to automatically make hot Sake. 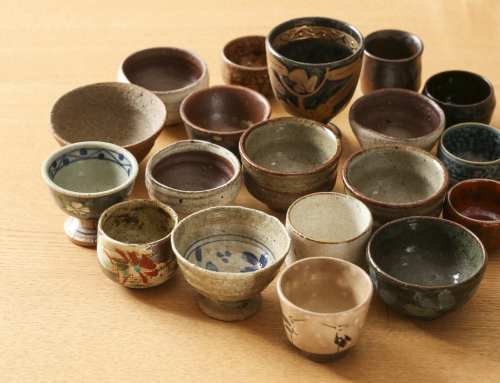 Mino ware is one of the traditional Japanese ceramics made in Gifu Prefecture. The glossy gold look attracts your eyes every time you look at the Tokkuri flask and the cups. The black dots on the dark outer surface multiplies the beauty of the gold brushstrokes, giving great texture. 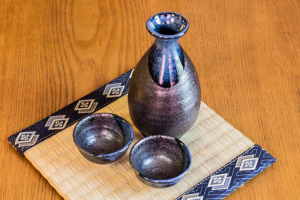 A Mino Ware Sake set in blue and black colors. 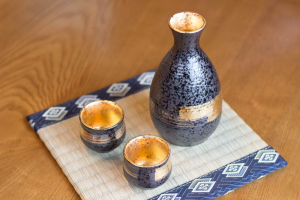 This is one of the basic Sake sets that can be often seen in Japanese restaurants. 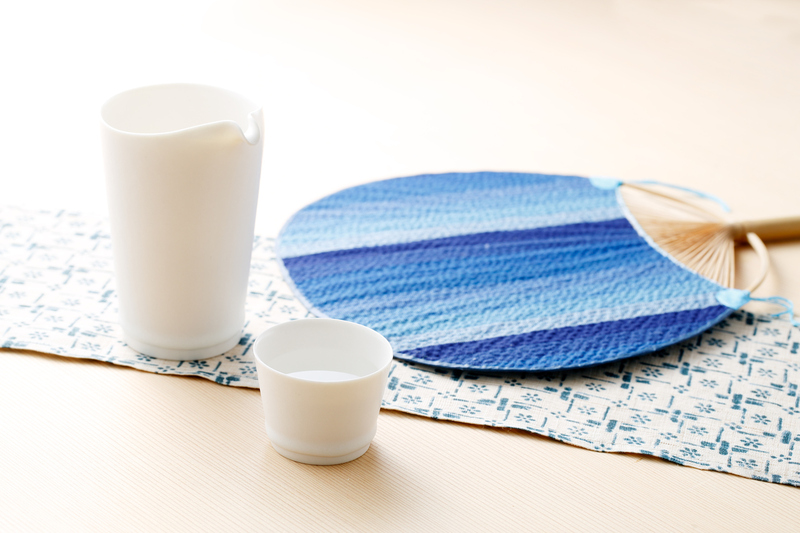 The Sake set comes in 1 Tokkuri flask and 4 cups. This is a cute tokkuri from ceramic Japan. 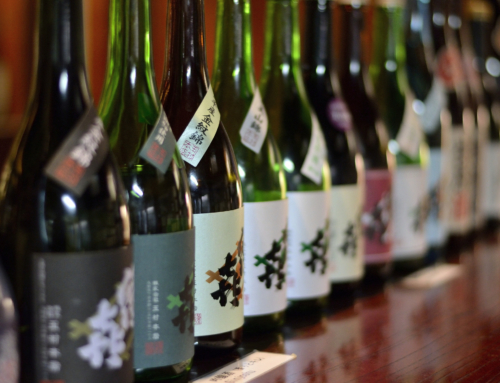 Tokkuri is a kind of sake bottles to enjoy Japanese sake. 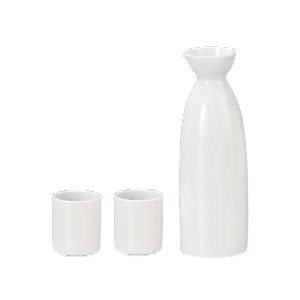 Mino Ware Sake Set White fascinates us with its cute and simple design. In Japan, we have a word “Yukimi-Sake.” Yukimi-Sake means drinking sake with seeing beautiful snow. 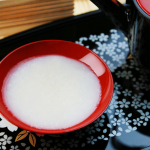 So, even it is not snow, you can enjoy Yukimi-Sake with this white tokkuri. 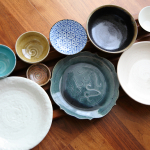 Kutani Ware, or Kutani-yaki, is pottery with overglaze painting, made in the southern cities in Ishikawa Prefecture. 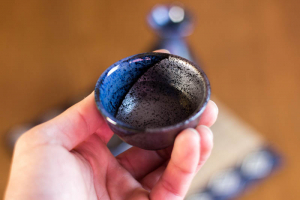 A Mino Ware Sake cup in blue and black colors. 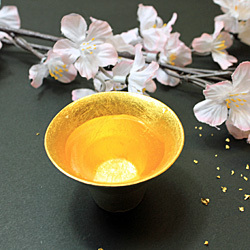 This is one of the basic Sake cups that can be often seen in Japanese restaurants. 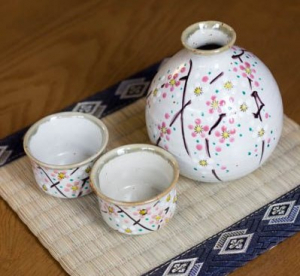 The Sake cup set comes in 3 cups. 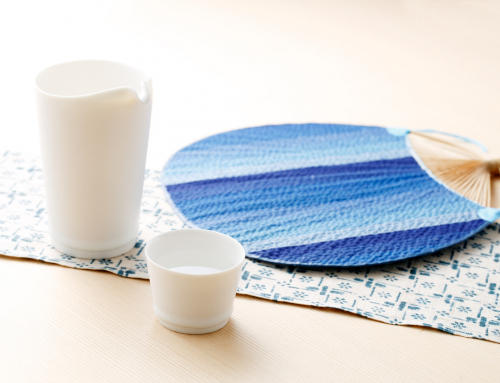 Kikichoko (aka Janome Ochoko) is probably the most-known ochoko cup. Why? Because it’s the one used for Sake tasting by Sake sommeliers. 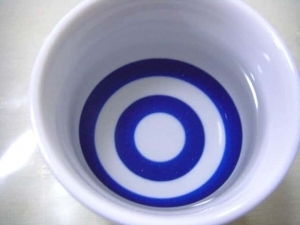 Janome literally means ‘Snake eye’, because the two blue circles inside the cup look like a snake’s eye. 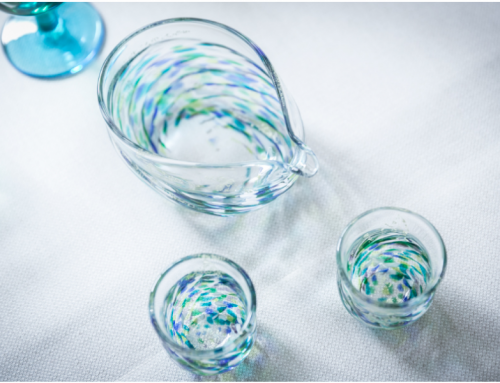 These circles are used for checking the quality of Sake. 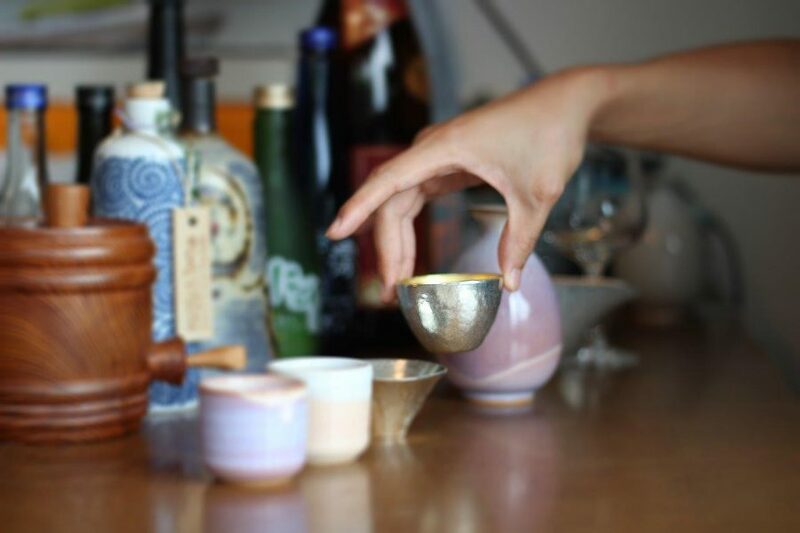 And pour warm Sake into Nousaku Sake cup, and you’ll immediately feel its warmth from the body of the Sake cup. In a flash of the second, really.